Facebook is facing yet more outrage over a feature that lets it record you call and SMS logs, but there is a way to keep the social network out. Facebook users deleting their accounts are raising the alarm on the amount of personal data the company holds, including complete logs of incoming and outgoing calls. The #deletefacebook campaign began after revelations that massive troves of user data were harvested by a rogue app and later used for political campaigns. You’ve two options if you decide to leave the social network: you can either deactivate and keep your data stored on Facebook, or delete your account and download a back-up of the data the platform stores on you. It’s this personal data file that reveals the extent of Facebook’s snooping, and it’s come as a shock to some. 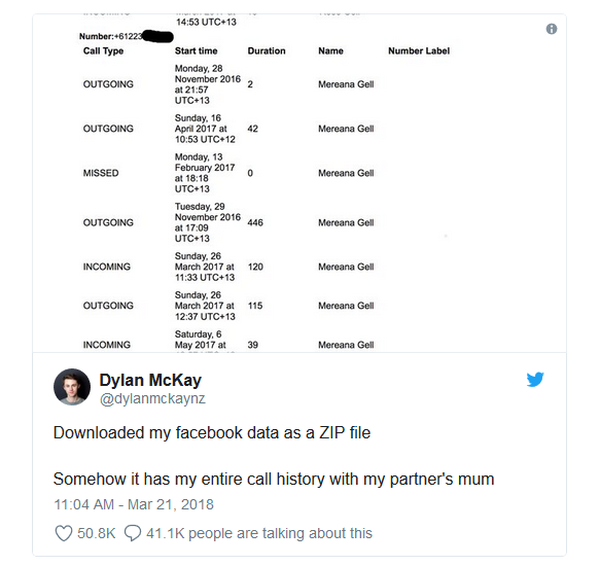 One user, Dylan McKay, said that for the period October 2016 to July 2017 his logs contained “the metadata of every cellular call I’ve ever made, including time and duration” and “metadata about every text message I’ve ever received or sent”. And others are also expressing concern over the data that’s being logged, including their contacts, friends’ birthdays, and their calendars. It seems like the issue is limited to Android devices, with Apple’s strict privacy controls blocking the majority of apps from accessing call history or SMS messages. Facebook asks permission to upload this kind of data to help you find friends on the social network, and to help its algorithm personalise content to your liking. It’s fairly straightforward to block Facebook from spying on your calls and contacts. On Android: Just open Messenger, and from the home menu tap your profile picture in the top right corner. Then tap People, and turn Synced Contacts off. The process is exactly the same on iPhone. You can view and remove your contacts from the “Uploading and managing your contacts” page. Here you also have the option to “delete all” of the contacts you’ve added to Facebook. You can also block it by permanently deleting your Facebook account. Facebook has responded to the outrage in a statement. 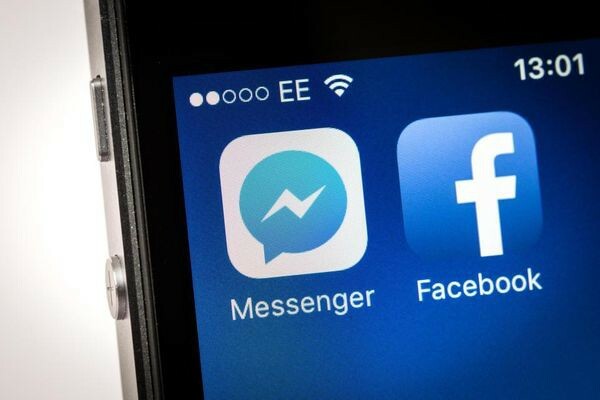 “Call and text history logging is part of an opt-in feature for people using Messenger or Facebook Lite on Android,” said the company.